Combine all ingredients in a large mixing glass and stir with ice for 30 seconds. Strain and serve up. 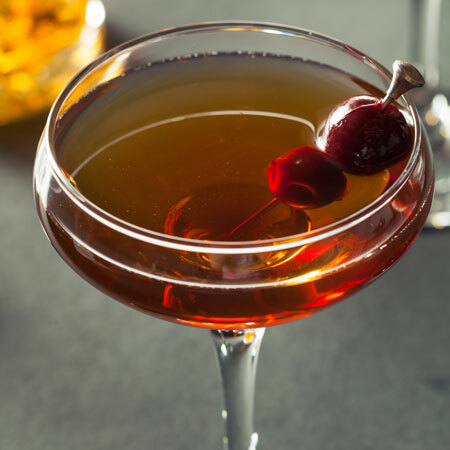 Garnish with the Amarena cherry.